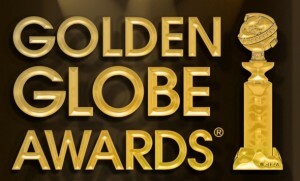 The Golden Globes Winners 2011 were announces yesterday 16th of January. It was a great show and all the stars were in attendance. Ricky Gervais hosted the show again but this will be more than likely his last considering this opening monologue (click here to see his speech). And the winners are as follows. To see all the Winners and Nominations just click here. This entry was posted in News and tagged Movies, News, Ricky Gervais. Bookmark the permalink.